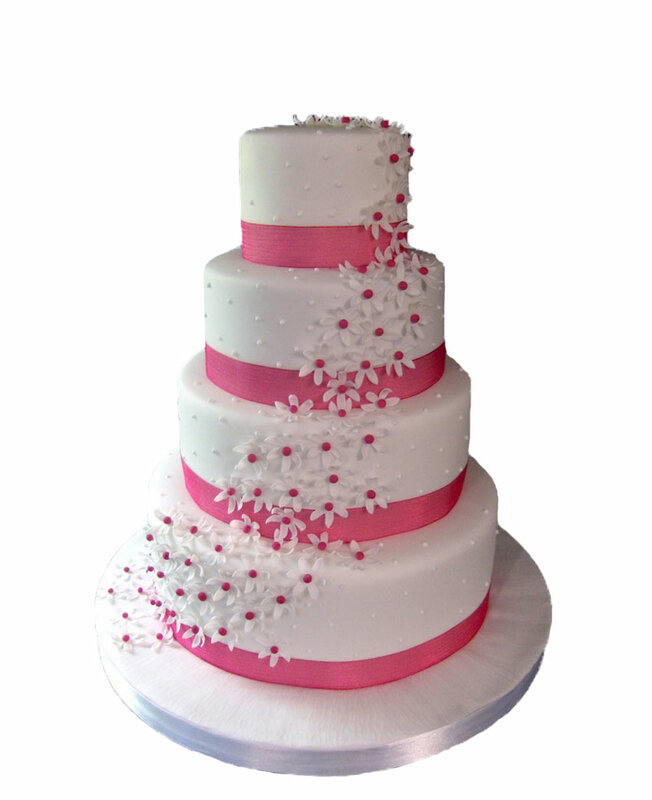 Are you looking for a lip smacking birthday cake that you want to send to your dear ones living in Bilaspur? 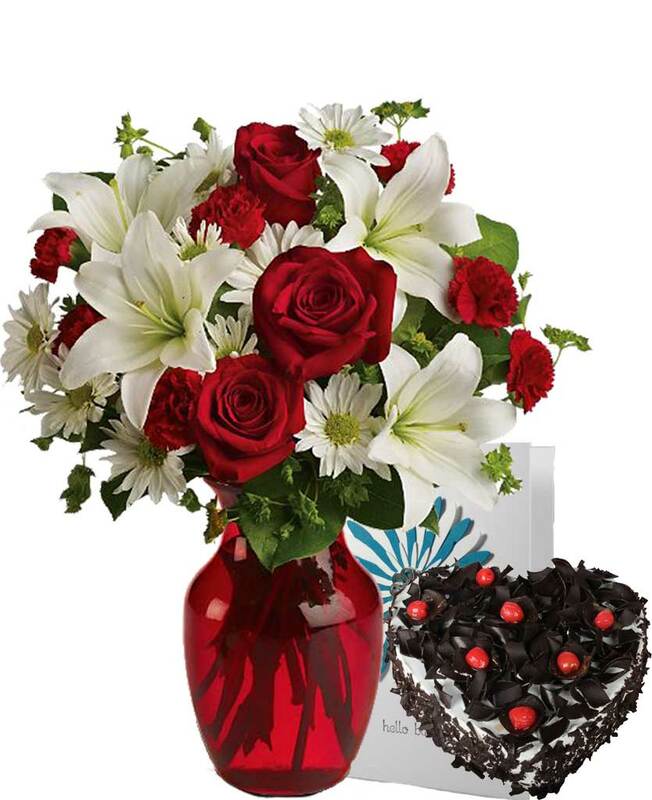 If the answer is yes then, Myflowergift.com is the best place to be. 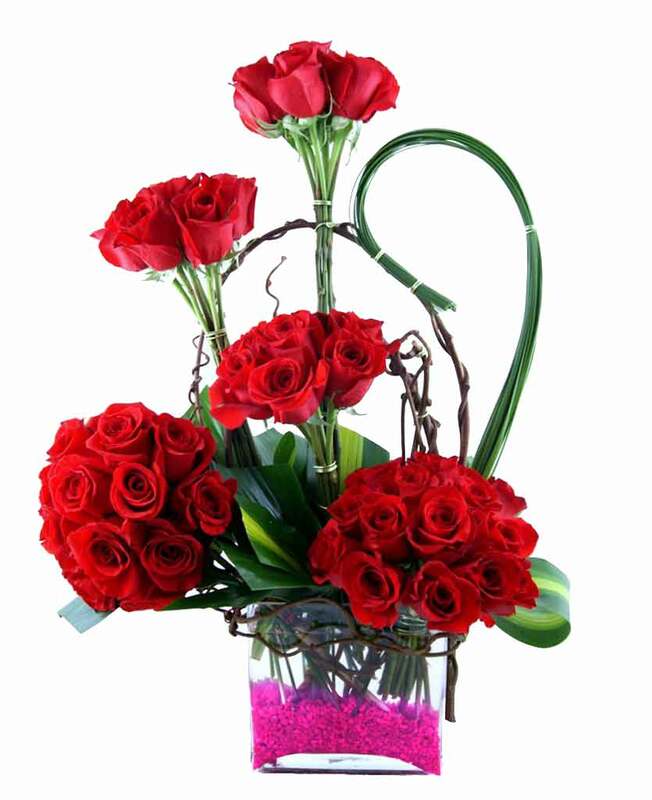 In this website, you will come across plenty of flower bouquets, cakes and gift hampers that will definitely impress your loved one.